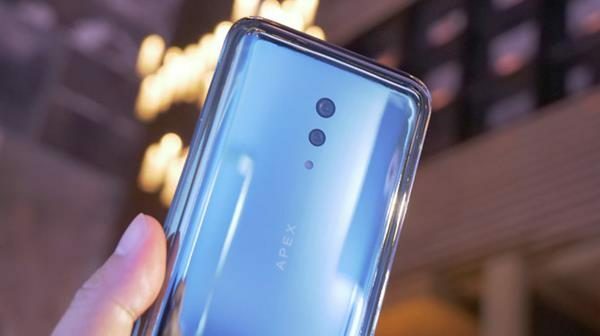 The new APEX 2019 uses technology to change the traditional thinking, using a combination of a full range of fingerprint recognition, dual-sensing hidden buttons, zero-hole speakers and other innovative technologies to create a new “Super Unibody” super integrated mobile phone form. APEX 2019 adopts an integrated design with no opening body. Compared with APEX’s pure technology, the new phone’s simple body line is more inclined to the natural beauty of the “invisible”. 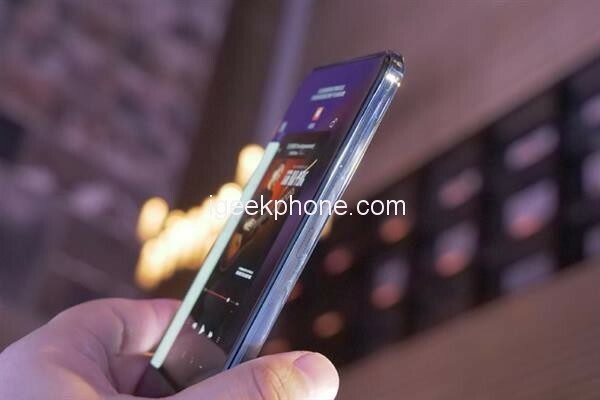 However, behind the ultimate simplicity is a more advanced process, the phone is carved through the hot-bent glass + CNC, and the use of high-precision manipulator, one-piece paint spraying, long-term polishing, and final molding. Whether it’s the senses or the feel, the APEX 2019 presents a warm and jade posture. Even more surprising is the fact that the APEX 2019 has a transparent edge. To achieve this effect, the body paint spray points are up to the end, more complex and costly. 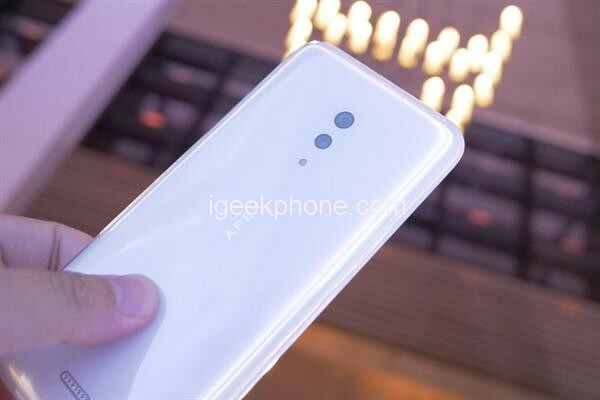 However, seeing the APEX 2019 under the backlight, the crystal clear and transparent future, the higher cost is also the value of the fare. 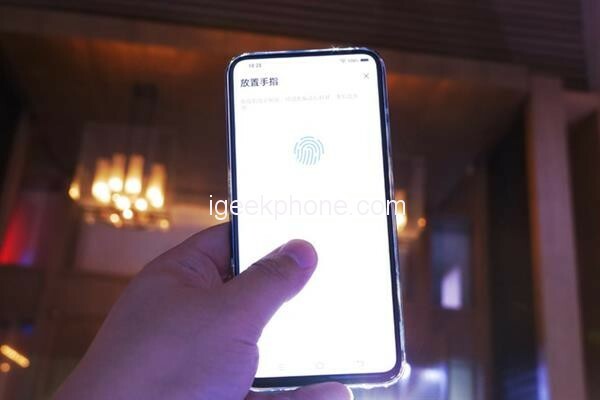 Following APEX’s zero-screen full screen, APEX 2019 launched the world’s first full-screen fingerprint recognition technology. The fingerprint sensor covers the entire full screen, and the free unlocking method can be unlocked by pressing any finger at any position. To enhance the recognition experience, the APEX 2019 has a “fingertip lighting” mechanism. When a finger touches the screen, the screen pixels near the contacts automatically illuminate to obtain a clear fingerprint image. Based on APEX’s full-screen sound technology, the APEX 2019 brings zero-hole speaker technology. The sound transmission unit is closely attached to the integrated glass back cover, and the sound is transmitted by vibration to realize a true zero soundhole design. APEX 2019 removes the traditional USB interface and upgrades to a self-absorbing magnetic interface. Of course, we think wireless charging and wireless data transmission will be a better choice. 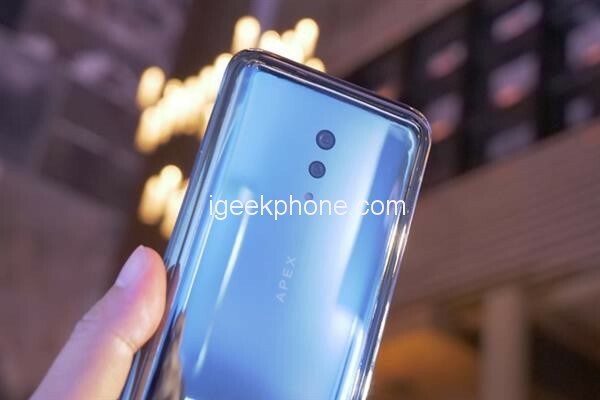 In terms of configuration, the APEX 2019 is equipped with a Qualcomm Snapdragon 855 processor with 12GB of RAM and 512GB of storage to support a quasi 5G network experience. And in order to stably operate 5G networks, APEX 2019 built liquid-cooled heat equalizing plate. According to official data, the heat dissipation area is 4-6 times that of ordinary heat pipes. The physical button that has been irreplaceable for the biggest obstacle to the one body. The APEX 2019 uses a “double-sensing hidden button” solution that combines a capacitive button and a pressure button. The capacitive button corresponds to the volume button and the power button, and the pressure button determines the pressing action, thereby achieving precise touch. 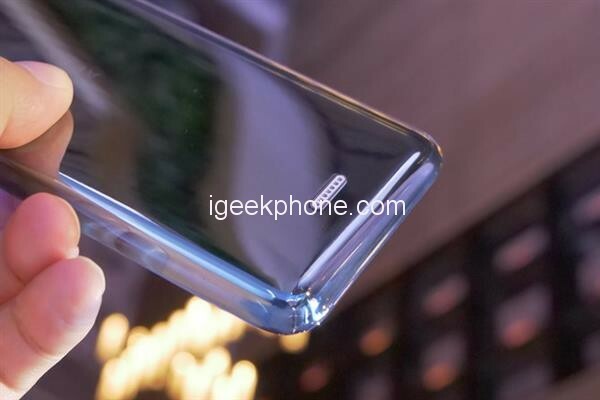 If APEX is a breakthrough in screen fingerprint technology, then as the second generation concept mobile phone of vivo, APEX 2019 is a comprehensive technological breakthrough, thus achieving the traditional elements since the removal of mobile phones. Including the handset, speaker, data interface, physical buttons, SIM card slot. Whether it’s a new technology or a change in design, APEX 2019 is destined to change the user’s behavior. Breaking the tradition is obviously not an easy task, but it is a challenge for the future. 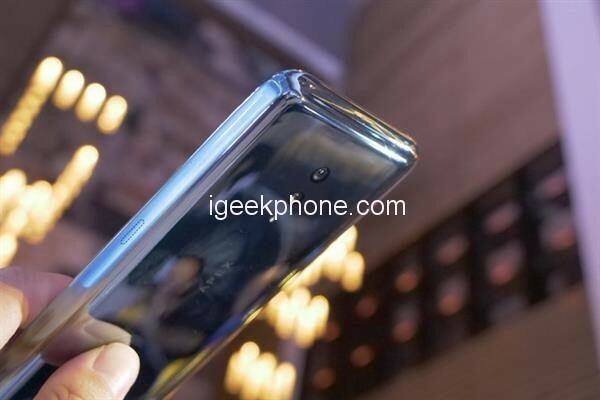 The Vivo APEX 2019 is able to bring inspiration and motivation to users. Although this process will not happen overnight, it is also the duty and honor of the concept phone.